The Paris Accord is trying to micro-manage Human CO2 Emissions which ONLY represent 3% of all CO2 emissions. Nature (plant decay and wildfires) makes about 97% of all CO2 emissions. Experts say: "Even if Humans reduced CO2 emissions to near ZERO, it would take centuries to remove the remaining CO2 from the Air and the Oceans". Biochar from "emissive" biomass can be scaled up to remove more CO2 than we dig up and burn, and even carbon from years past (historic carbon). How Much Carbon Must We Remove? 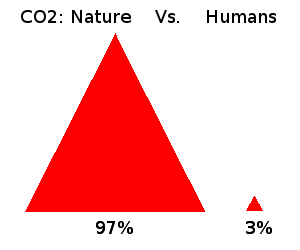 Humans produce 3% of all CO2 emissions. 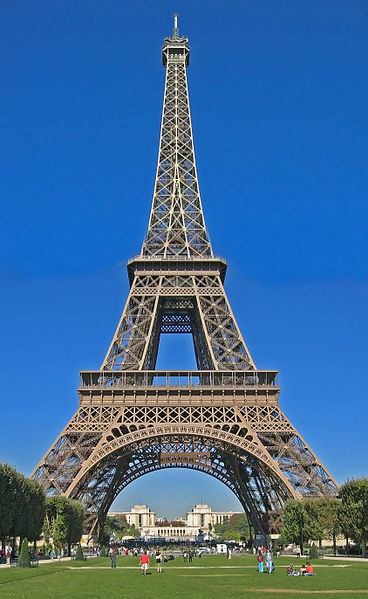 Our daily contribution is 25 Mtonnes of carbon causing 87 Mtonnes of CO2. 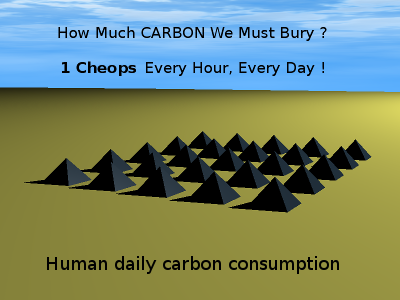 To balance this amount of fossil carbon entering the atmosphere, we must bury 1 Mtonne of Biochar every 50 minutes (about the size of one Great Pyramid). which is mostly "biomass decay" caused by bacteria. The natural decay of organic material in forests and grasslands and the action of forest fires results in the release of huge amounts of CO2 every year. In comparison, human activities only amount to a tiny fraction of that. 90% of CO2 is produced by bacteria breaking down biomass to supply their energy needs. How do we stop them? The answer is to put-them-on-a-diet by gasifying the biomass which turns it into biological charcoal (biochar). Bacteria do not have the ability to consume charcoal, so it stays in the soil for a very long time. Worldwide, farmers burn wheat straw, rice straw, corn stalks to accelerate minerals recovery, but produce CO2 emissions, many in areas in drought. 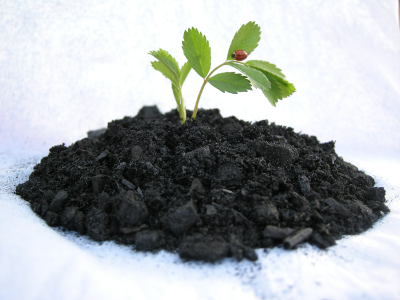 Biochar is charcoal (bioCarbon) made from biomass such as farm and forestry waste, wood chips, grasses, leaves, and even municipal solid waste. Bacteria can't consume charcoal, keeping carbon trapped in the soil for a very long time. Making Biochar from biomass that would decay quickly, can avoid emissions and store huge amounts of carbon. render semi-arid areas fertile, reclaiming land from soil erosion. As a bonus, gasifying waste co-generates bioEnergy that can be used to cook food, produce electricity, or pump water. Climate change can greatly amplify the frequency and impacts of drought. As a result, failed crops cause spikes in food prices, leading to social unrest, mass migration, and famine. As global populations increase, we will also need to farm new areas that are currently arid and desertic. Biochar can combat desertification and soil erosion by holding water and minerals, allowing Agriculture in areas increasingly affected by drought. 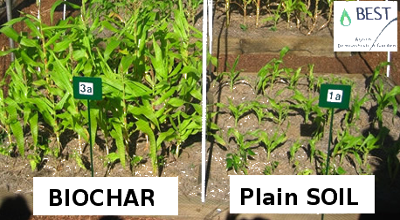 Biochar helps plants use water more efficiently, so crops can grow with half as much water. 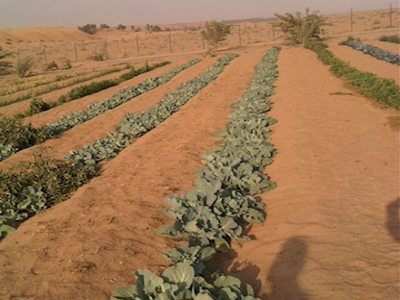 Biochar mixed with sand dunes even extends existing arable land with new soil, especially combined with drip farming. In short, Biochar increases climate resilience and food security. The focus of this Chemists Without Borders project is "Solutions for Drought". As drought is one of the major effects of our changing climate, the more we use Biochar to relieve it, the more naturally occuring CO2 is removed from the Atmosphere. Making Biochar from biomass that would decay quickly, can avoid emissions and put huge amounts of carbon back in the ground. By preventing a small portion of natural CO2 emissions, we can restore balance to the climate, allowing the World to continue using fossil fuels until we have time to replace them. Biochar also improves yields and allows farmers to make better use of their available water, creating a Carbon Negative Economy that feeds the World. Lets show the World how Biochar can quickly make Climate Change a thing of the past, while providing Agriculture the tools to feed more people with less water.